NEW ARRIVAL!!! 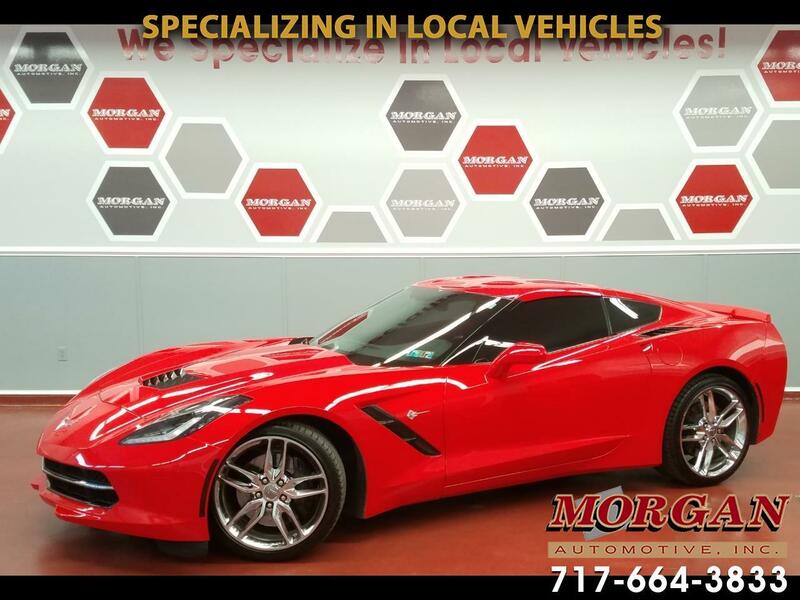 ****BEAUTIFUL 2014 CHEVY CORVETTE STINGRAY COUPE Z51 1LT****REMOVABLE ROOF PANEL****CLEAN 1-OWNER CARFAX****This car is an incredible value for a super clean Corvette in amazing condition. Comes with heated seats, AM/FM/SXM/CD/AUX/USB radio with BOSE premium sound system, traction control, cruise control, power mirrors, windows and locks. Fresh inspection and tires and brakes are in good condition. Comes with a 4-month/4,000 mile powertrain warranty with options to extend coverage for added peace of mind. Trades are welcome and financing is available.